As the bells and fireworks signal the dawn of another new year, we feel just enough optimism to make ambitious resolutions that, while well-intentioned, are often ditched come February. Rather than recommending you neglect Netflix in favour of a gym membership or swap your weekend (and evening) drinks for kale smoothies, I’d instead like to give you five reasons why 2019 is the year you should crowdfund your business. Here are 5 Reasons why you should crowdfund your company in 2019, as highlighted by John Auckland from Tribe First. While many might assume that banks are the go-to for business funding, this option now falls behind crowdfunding amongst entrepreneurs, according to EY’s 2018 Fast Growth Tracker. EY’s poll of 380 UK business owners showed that while venture capital fundraising came out on top, 20 per cent of entrepreneurs view crowdfunding as the most viable fundraising strategy for their businesses – a higher proportion than the 19 per cent who chose bank financing. The transaction value of UK crowdfunding campaigns shot up by 12.6 per cent to £58.2 million in 2018, according to Statistica. In 2019, the increase is projected to be even larger, at £66.4 million – a 14.1 per cent growth in 2018. This growth trend is projected to continue year-on-year to at least 2023. According to research from the University of Cambridge’s Judge Business School, the UK is leading the way when it comes to crowdfunding and peer-to-peer lending. While the UK’s £4.9bn alternative finance market is the largest in Europe, the European market is still growing remarkably fast. So for early and growth stage businesses, there are huge opportunities right across the continent. The income generated by crowdfunding will be worth more than any single charity by 2019, according to JustGiving’s CMO, Charles Wells. Wells put this prediction down to the fact that crowdfunding platforms are attracting swathes of young people – a key demographic that charities struggle to engage. I know from experience that crowdfunding attracts many young tech-savvy entrepreneurs with fresh, innovative and disruptive businesses ideas. It also draws in a new generation of young investors who are accustomed to using technology to connect with others, sniff out opportunities, and make their fortunes. New investors are likely to become customers, particularly if you offer discounts or exclusive products and services during your campaign. These new customers are also likely to be your most loyal and vocal supporters who will sing your praises and challenge your critics online. Crowdfunding campaigns also offer a unique opportunity for your business to run a dedicated marketing and communications campaign. It’s the only period in your company’s lifetime that every pound you spend and every media spot you gain contributes to bringing in new customers and investors, which effectively doubles the reward of your efforts. To make sure you get the most out of the opportunity, it’s really worth recruiting a seasoned PR professional to lead the media push. Each campaign you run raises your profile amongst a constantly growing crowd, puts your business and idea through an important vetting process, and brings you valuable feedback that, if implemented, can help your company thrive. 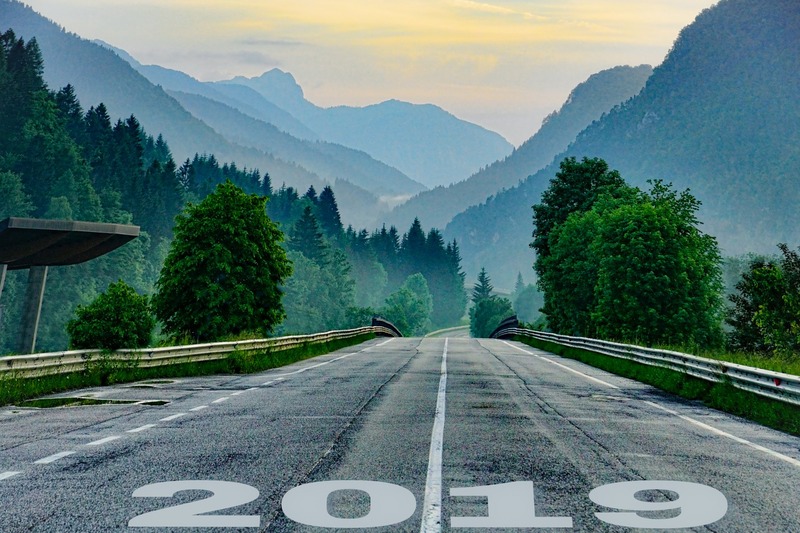 As we make our way into the New Year, there are infinite possibilities for you to evolve your business, grow your tribe of supporters and boost your entrepreneurial credentials. More on small business funding and crowdfunding mistakes to avoid.